IWIC: Tell us about yourself. My name is KC Martin and I hail from Portsmouth in England. My work history has been varied but interesting. First I was a Chef (still am at home), then I was a Cinema Manager and now I work in IT. In my heart I have always wanted to be a author. I simply love writing and creating fiction. My other interests are keeping fit, running, kayaks, radio controlled boats and motorbikes. IWIC: What prompted you to become a writer? Like most authors I have been reading novels since a very early age. In my younger days it was mainly science fiction but as I matured my scope of reading spread into most genres, now I will read anything as long as the story is interesting. IWIC: Is there a message weaved into your writing – some thread or theme that you try to impart? The future of gaming is changing fast and what will happen over the next few decades, while unknown, will be exciting and possibly dangerous. The distinction between our world and the digital world could soon blur. 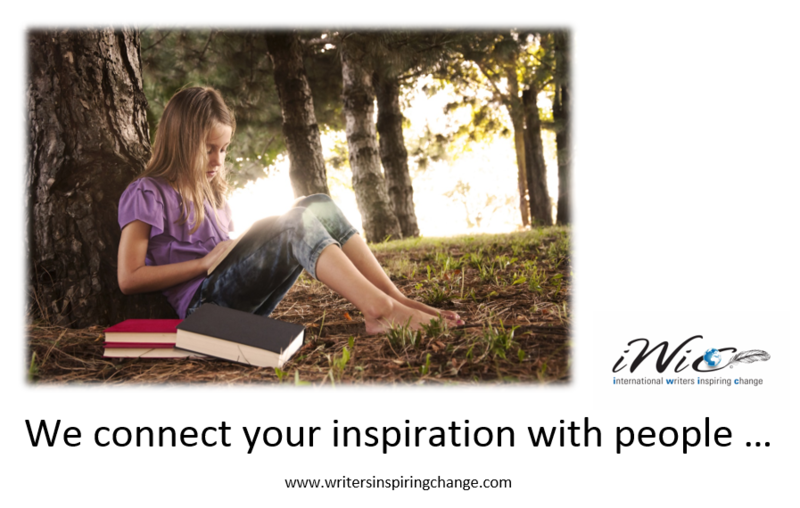 IWIC: What is it that you want to inspire in others or change in the world through your writing? I want the world to enjoy reading and exploring the expanding possible futures that science holds for us. Today’s science fiction is tomorrows science fact. 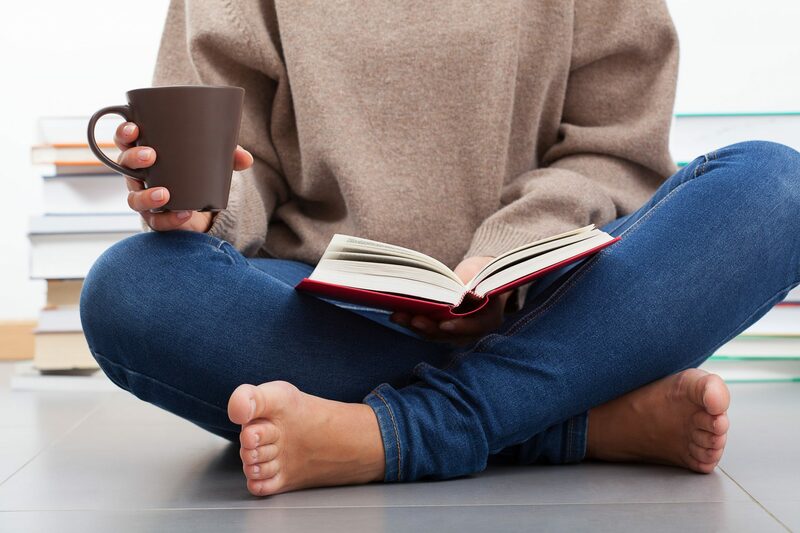 IWIC: Tell us about your most recent book and why you wrote it? Grid Warrior is a near future science fiction thriller which depicts one possible timeline for the future of online gaming. The story is set in the year 2031 and in a world where online computer gamers no longer sit in front of a screen with a controller in their hand.